Kameir » Blog Archive Google Social Search - Adding Insult To Injury. Find out why ..
Google just released a function the company calls ‘social search’, promoting it with the statement that “Search has always brought you information from across the web.” While this statement might be true in general, it is inherently flawed when applied to Google (see Premises For A Better Search Engine). 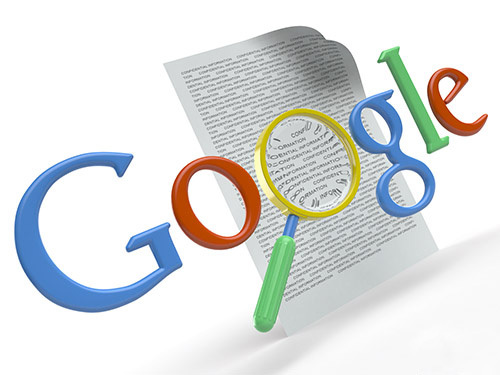 Though Google Amit Singhal, a Google Inc. information retrieval employee, said, “At Google Inc., we always want to return the most comprehensive and relevant answers to your questions, and many times those answers are in the open public Web, but many times those answers are in your own personal content.” this is at best the case for a very limited amount of content indexed by Google that has not specifically written for Google. Social search seems to suggest that popular information must be the ‘right’ information. The opposite is more likely to be true.